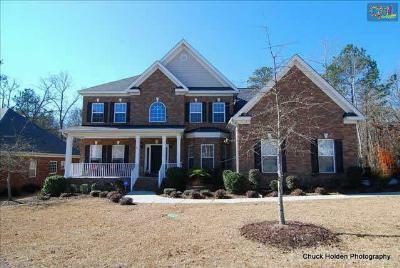 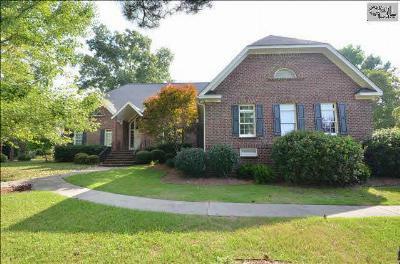 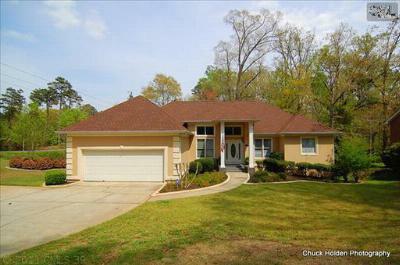 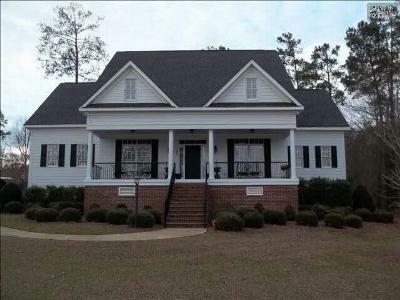 Today is Thursday, March 26th, and we are featuring the recent upscale homes for sale in Lexington and Richland County, SC. 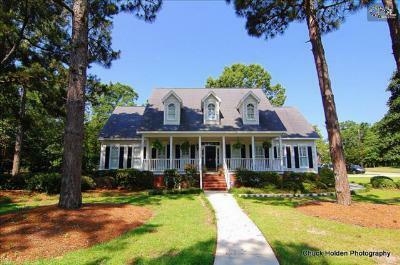 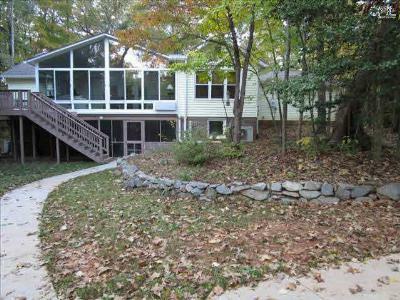 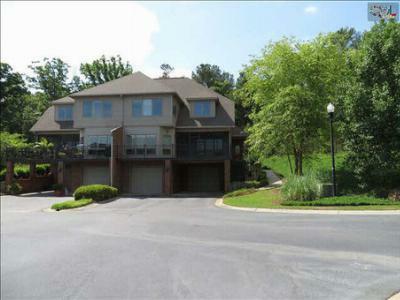 Many of these properties are located near Lake Murray and are complete with such custom features as built-in bookshelves, granite counters, and spacious porches. 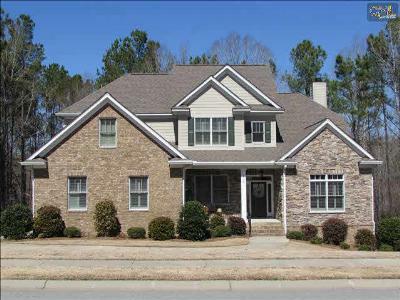 Prices range from $300,000 to $650,000 but, if this is not your budget, we have homes of all price points on our website. 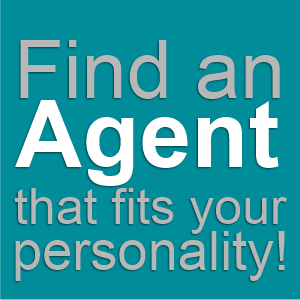 Feel free to browse around and give us a call when you find the perfect home for your family. 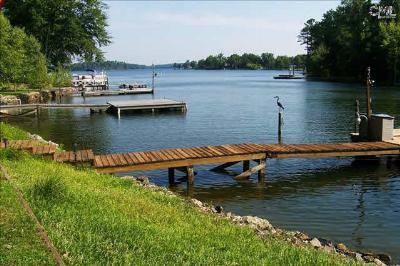 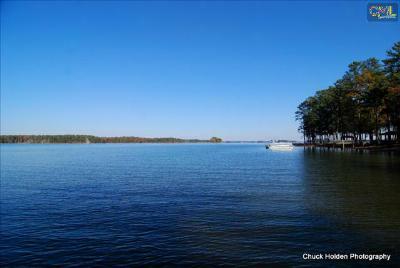 And don't forget to check out our in-depth guide to Lake Murray.